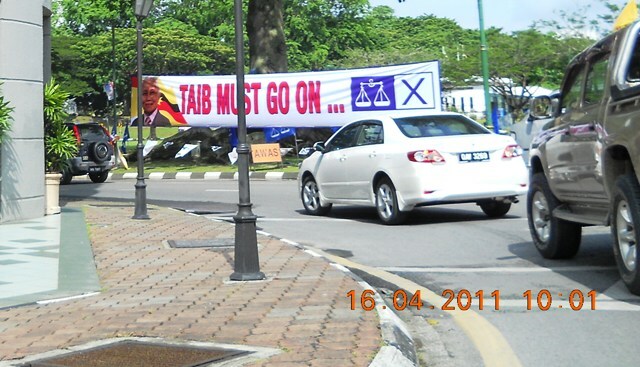 MEO-Net: 10th Sarawak State Elections not free nor fair! Add: 62 Weld Quay 10300 Penang, Malaysia. Tel/fax.04-2617586. The 10th Sarawak State Elections have finally been conducted on April 16th 2011 to elected a new state government for Sarawak. The election elected 71 representatives to the State Assembly or the management of the state government, comprising 55 representatives from BN, 15 from Pakatan and 1 independent. Whether the representatives reflect fully the choice of the population depend very much on the conduct of the election ie whether the elections were free and fair. Malaysian Election Observers Network (MEO-Net) has organized a Sarawak State Election Observation Mission (SSEOM) headed by Ong BK, to conduct an investigation. The Mission started since September 2009 and recruited, trained and deployed 80 observers to about 20 key constituencies, in its observation mission which cover the full cycle of the state elections. While the elections were largely peaceful and follow the schedule from the reports collected from the observes we arrived at the conclusion that the 10th Sarawak state elections were neither free nor fair, rendering the elections highly inadequate to reflect the true will of the people.